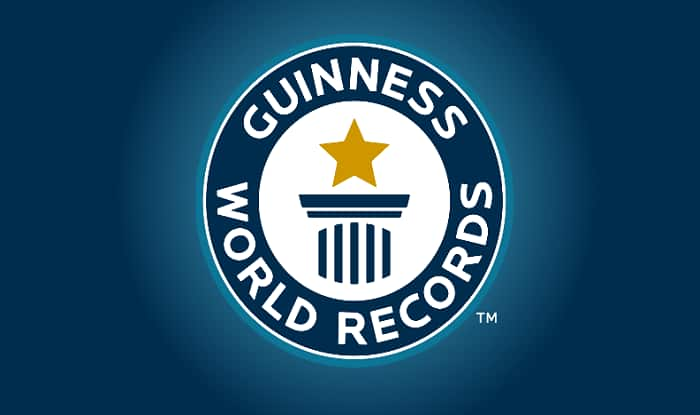 The entire event was witnessed by the representatives of Guinness Book of World Record with the help of drone cameras. Andhra Pradesh: The Polavaram project entered the Guinness Book of World by pouring 32,100 cubic metres of concrete in a matter of 24 hours. The construction of the spillway commenced at 8 AM on Sunday and ended at 8 AM on Monday. While the staff of Navayuga Engineering company performed the task, project and state government officials remained at the site until the goal was completed. The entire event was witnessed by the representatives of Guinness Book of World Record with the help of drone cameras. The previous Guinness record of 21,580 cubic metres was achieved by Abdul Wahed Bin Shabib, RALS Contracting LLC and Alfa Eng. Consultant (all UAE), in Dubai from May 18 to May 20 in 2017. However, Andhra Pradesh’s Polavaram project beat the record. Recently, the Pollavaram project had secured the Central Board of Irrigation and Power (CBIP) award for the quick implementation of the multipurpose project including the water resources project. On January 4, Minister for Water Resources Devineni Umamaheswara Rao collected the CBIP award from Union Minister of Energy Raj Kumar Singh at Scope Convention Centre in New Delhi.